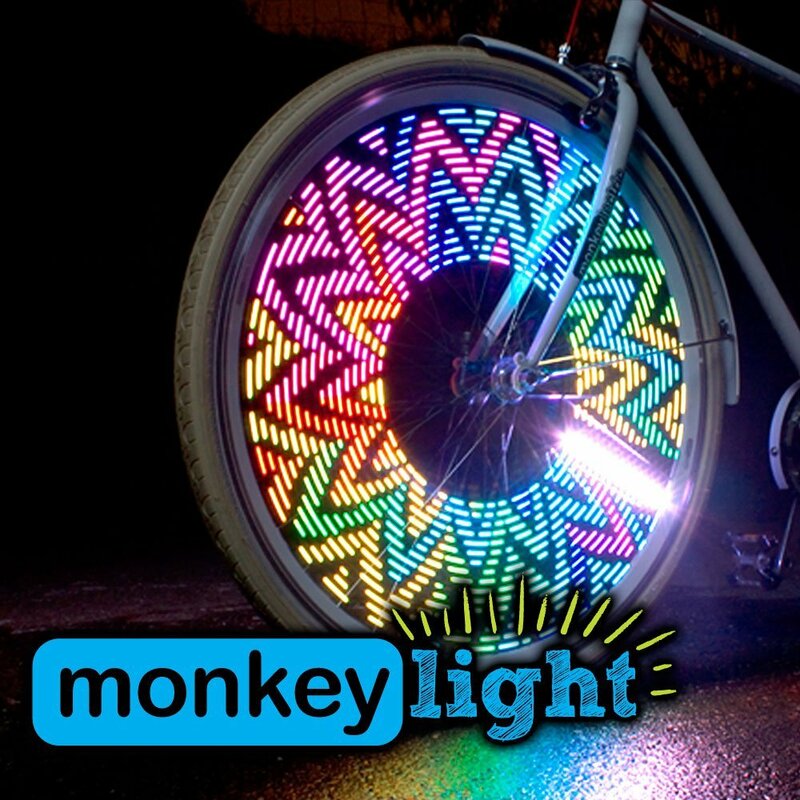 Looking for the very best tech gifts this holiday season? The T4G team is here to help. Here are our top tech gifts for 2017 – add them to your wish list or treat your friends and family. The smell of gingerbread, the laughter of children, the twinkling of lights, the beep beep boop of droids – we’re not ashamed to ask Santa for something a little out of the ordinary this year. 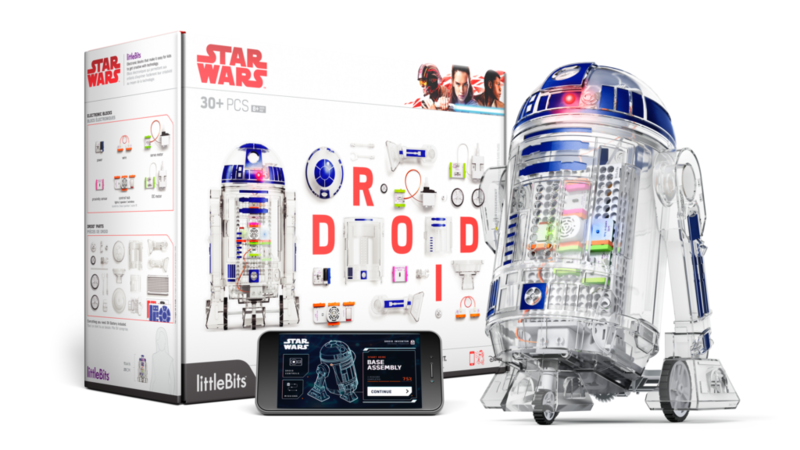 For those inquisitive folks on your list, consider Zach Taylor’s pick: the littleBits Droid Inventor Kit. Why? Because, robots! This fun little project is built using magnetic links, which means Junior can wait another year to wield a soldering iron. If you’d like to branch out from board games, this makes a great activity for parents and kids… or a great tech gift for someone who has everything. Fancy yourself a bit of an adventurer? Arek Cetes does. He’d like a NERD 2 – a Near Eye Remote Display dive computer with a Bluetooth integrated transmitter. This underwater device is secured within your line of sight and allows you to see crucial dive information at a glance. It also logs the details of your diving experience. The best part is that it’s hands-free, which means you can focus on treasure hunting (or nature… whatever). 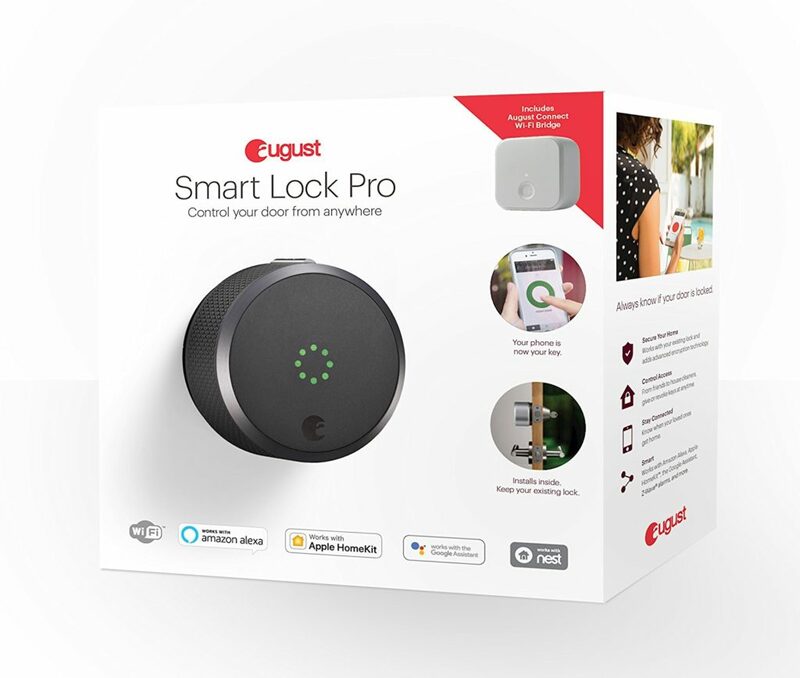 T4G’s Jenna Tyler is hoping for an August Smart Lock Pro, which is THE best tech gift ever for those of us who lose our keys or constantly question whether we locked the door. This gadget automatically locks and unlocks your door as you come and go and allows you to control and monitor your door from anywhere using your smartphone. It attaches to your existing deadbolt and is super-easy to install. An office favourite this year? Headphones. 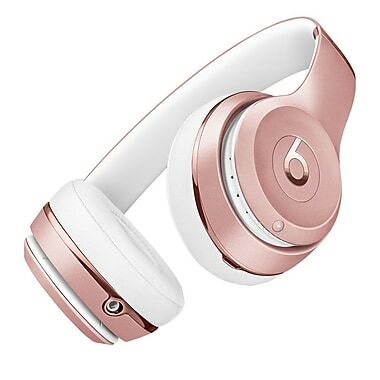 Leigh Joseph would like a set of Bose noise cancelling headphones, which let you adjust the level of noise cancellation to suit your environment; Erin Yeomans wants Beats Solo3 Wireless On-Ear Headphones for a better workout experience (bye-bye, pesky wires); and Nicholas van Wyck is hoping for a pair of Google Pixel Buds, which offer real-time language translation – perfect for techie travellers. For those wanting to listen to their tunes out loud, decent speakers are where it’s at. Sara Taaffe has her heart set on the UE BOOM 2 Bluetooth, cordless speaker: “It makes enjoying music convenient because I can bring it anywhere, AND if my friends have the same speaker, we can pair them to produce an even louder sound!” On the flip side (budget wise), Susan Thibodeau thinks the Bose SoundLink Mini Bluetooth Speaker II is perfect for full-force, incredible sound. Somewhere in the middle are Shane Oldreive’s choices – a Riva Arena or a Grace Digital CastDock to control music by voice with his Google Home. Hi-tech assistance is also in demand, and it’s cheaper than you might think. Looking for the best tech gifts under $100? George Matthews is hoping for a Google Home, and Jason Lee has his eye on an Amazon Echo: “Using nothing but the sound of your voice, you can play music, search the Web, create to-do and shopping lists, shop online, get instant weather reports, check on flights and traffic, and control popular smart-home products such as lights. It’s a feature that’s already available in most smartphones, but many people won’t use that feature in public. 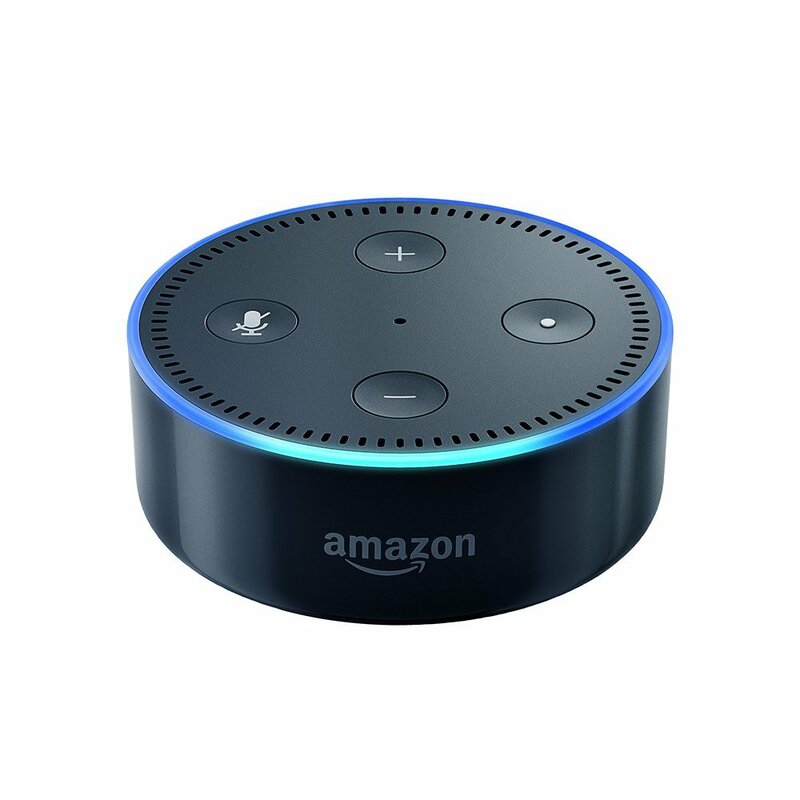 At home, it seems completely natural.” Harneet Barmy is a fan of the Amazon Alexa Echo Dot, which is a smaller, more portable, more affordable version of the Echo. If you’re looking for the very best tech gifts under $50, the Dot is the one. So there you have it. Take it from here, Santa. Brigid is a Strategist with T4G Kick. Her experience and creativity help her share engaging stories that draw people in and stay with them. She spends her free time pursuing creative endeavors like writing, photography, sculpture, print making, and textile arts.